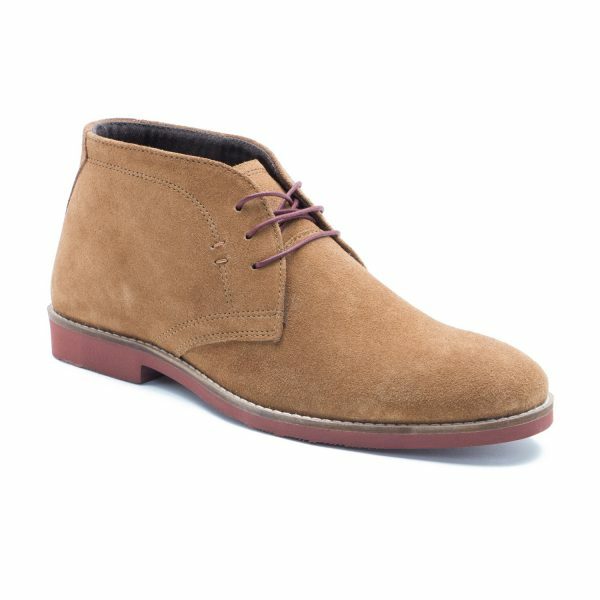 Yabelo is bringing you the latest exclusive offer on deluxe quality wholesale leather and suede boots for men in a variety of sizes and models, all from well-known English brand Red Tape. 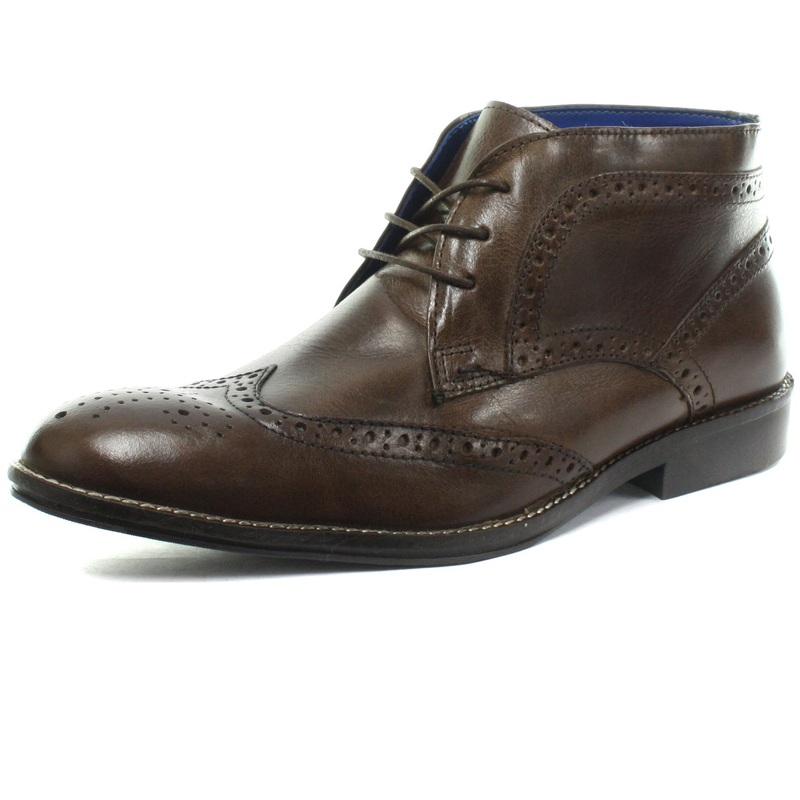 Buy stock lot wholesale boots for men at the most affordable rates. 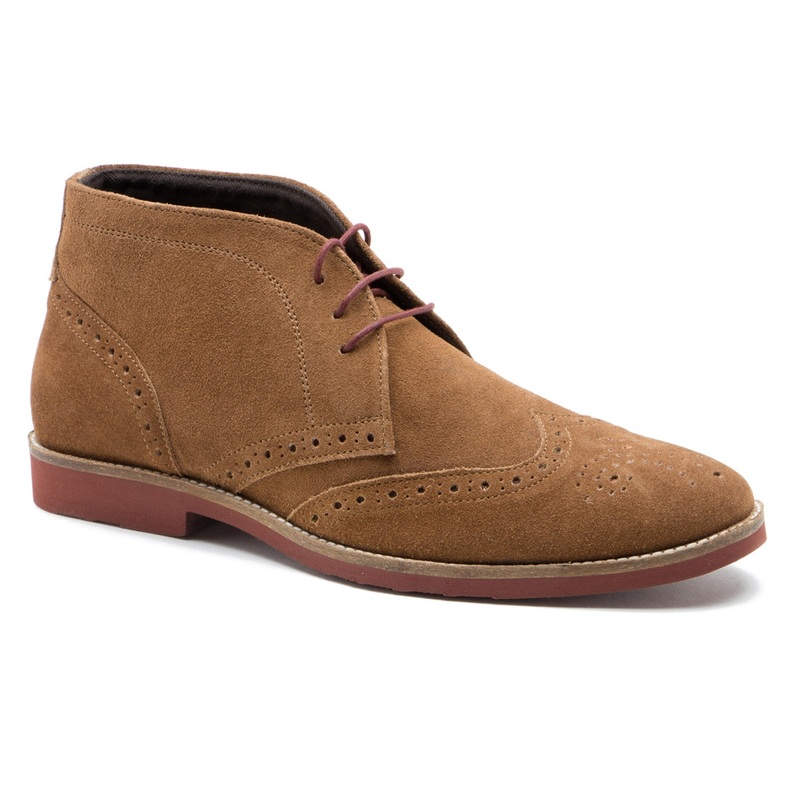 All of these Red Tape leather and suede boots for men are brand new. They are delivered in their original cartons to retailers around the world, complete with their original tags, labels and barcodes. 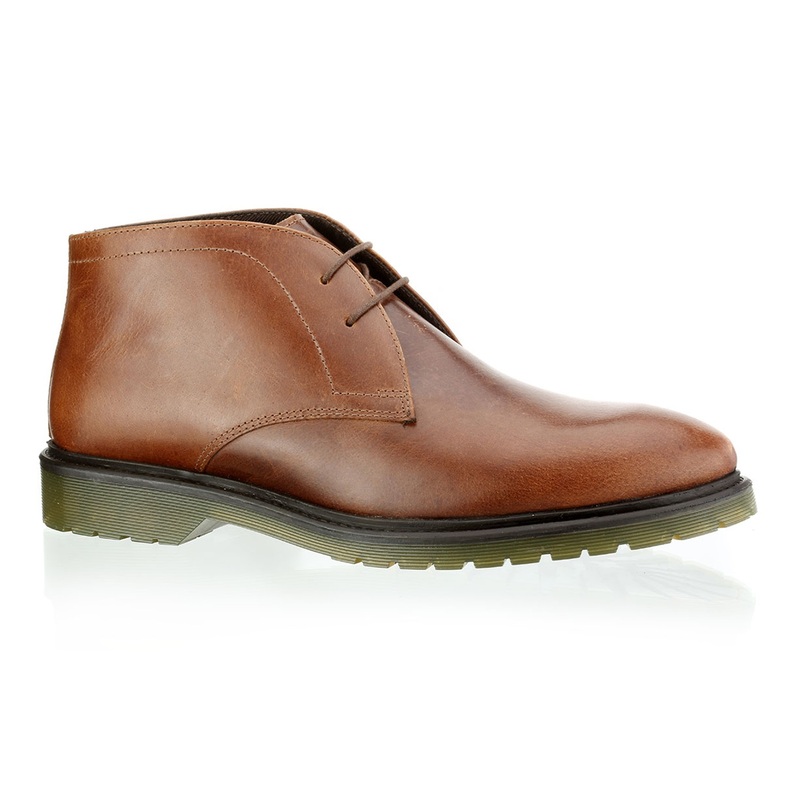 This high quality selection of Red Tape wholesale footwear stock contains leather and suede boots of different sizes and models for men. 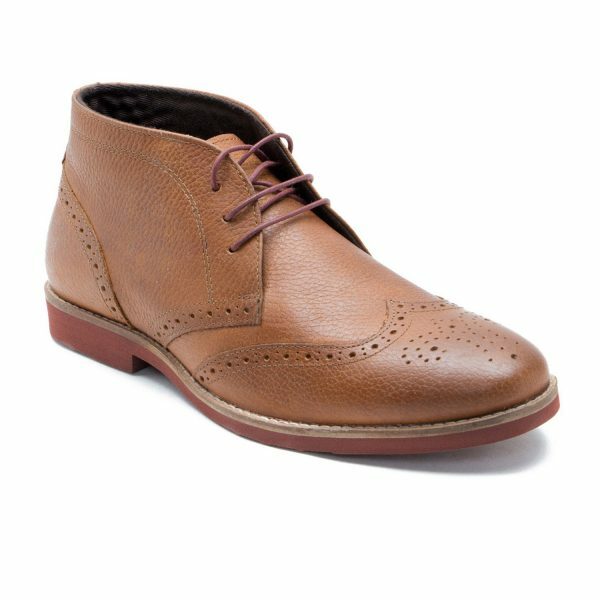 Replenish the footwear stocks of your retail fashion business with a variety of shoes for men made with finest quality materials. This offer contains wholesale boots for men from recent years’ collections. All the men’s leather and suede boots in these wholesale pallets are from popular English brand Red Tape. 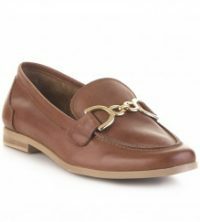 We buy wholesale designer footwear stock directly from the authentic manufacturers, distributors and retailers in the prime European markets. 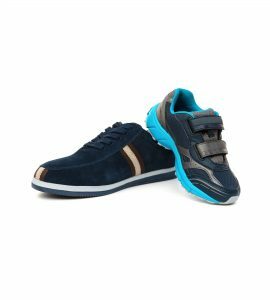 We purchase wholesale footwear from end of season stock, close out liquidation stock, excess overstock boots, and wholesale clearance bargains in Europe. 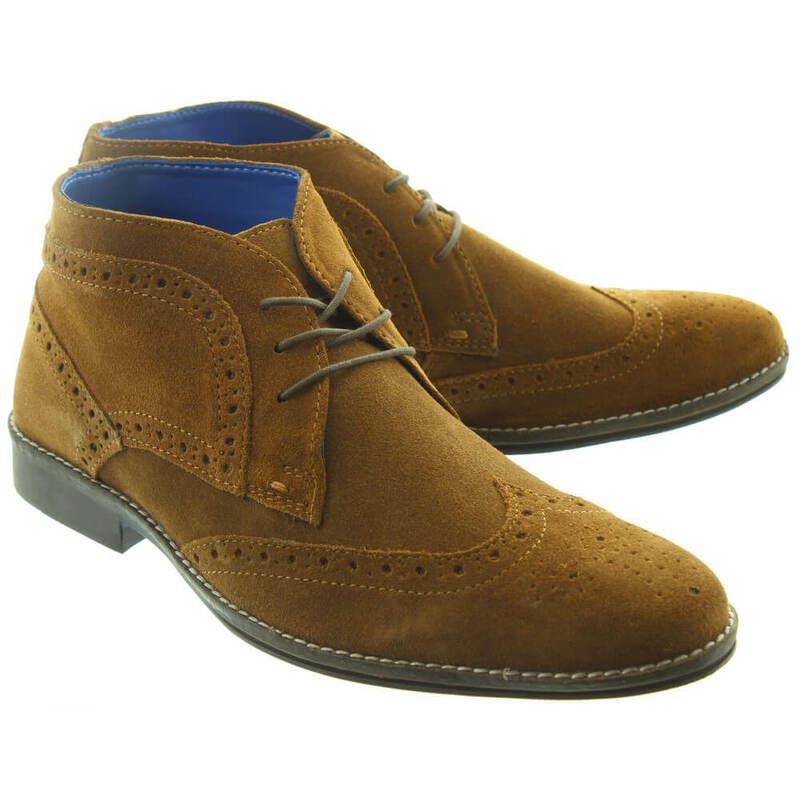 We offer retailers wholesale footwear stock lots at the most competitive market rates with fastest delivery time. 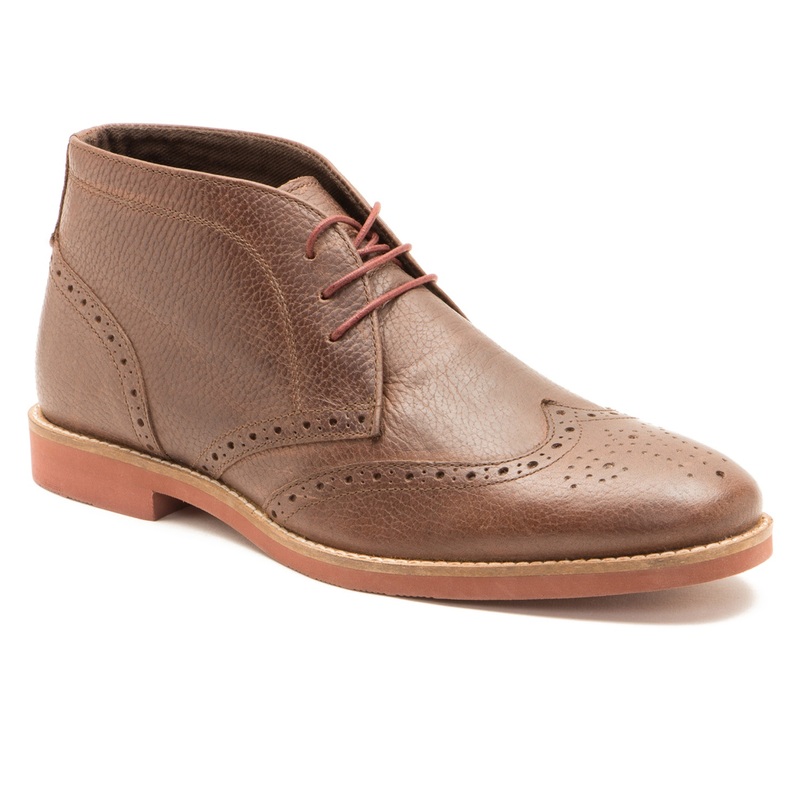 Impress customers with a wide variety of premium leather and suede boots for men. 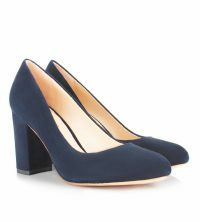 Sell affordable wholesale fashion boots stock in your store, whether you have a retail footwear outlet, an online retail fashion business, department stores or chain stores, or an EBay or Amazon selling business. 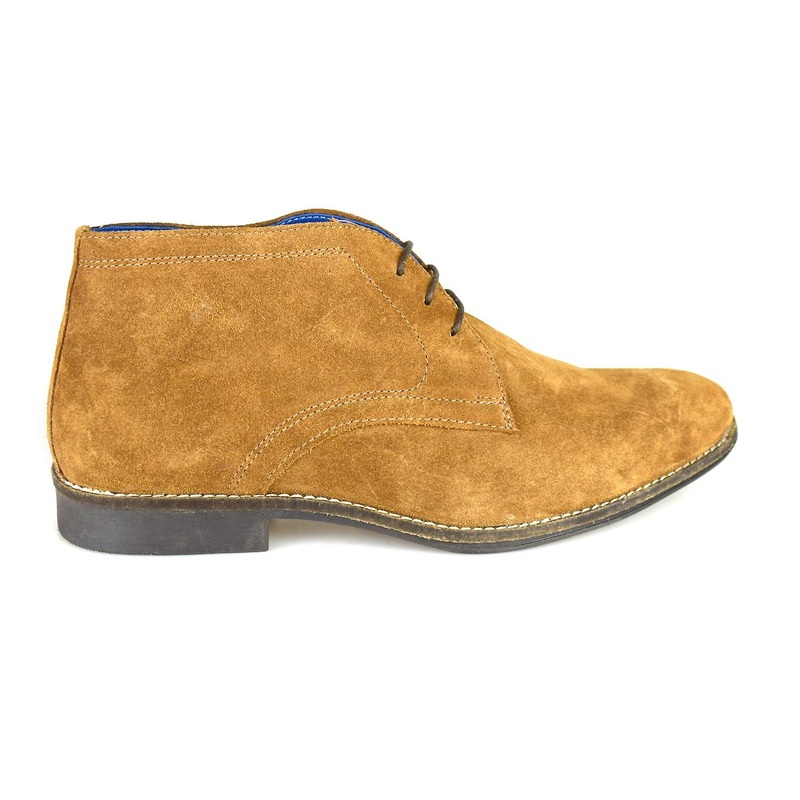 If you would like to place your order for this men’s boots wholesale stock lot, you can do it directly from this page, or you can also give us your order via email or WhatsApp.